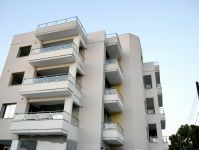 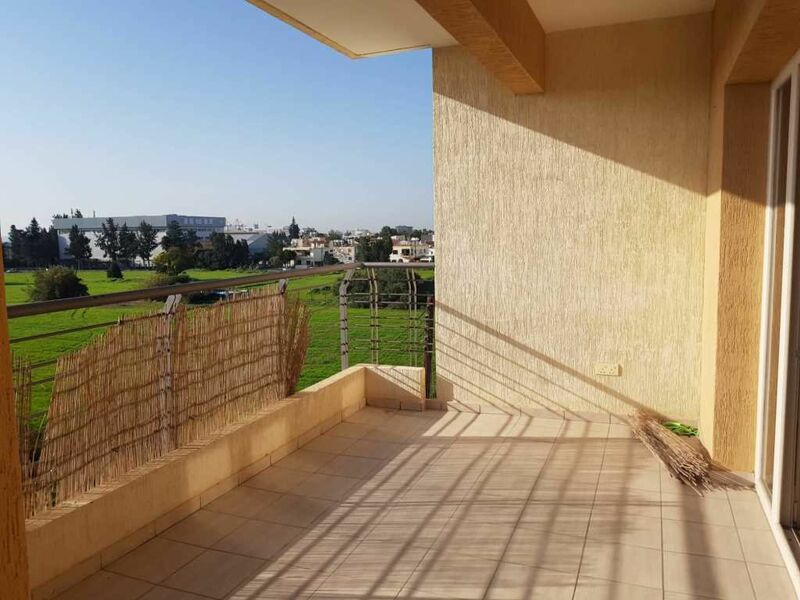 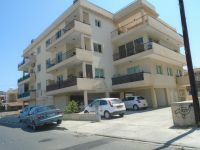 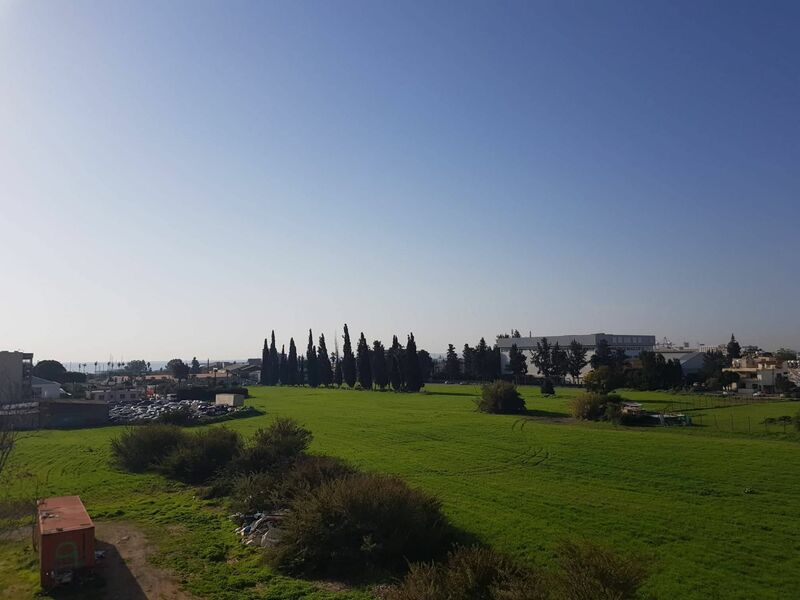 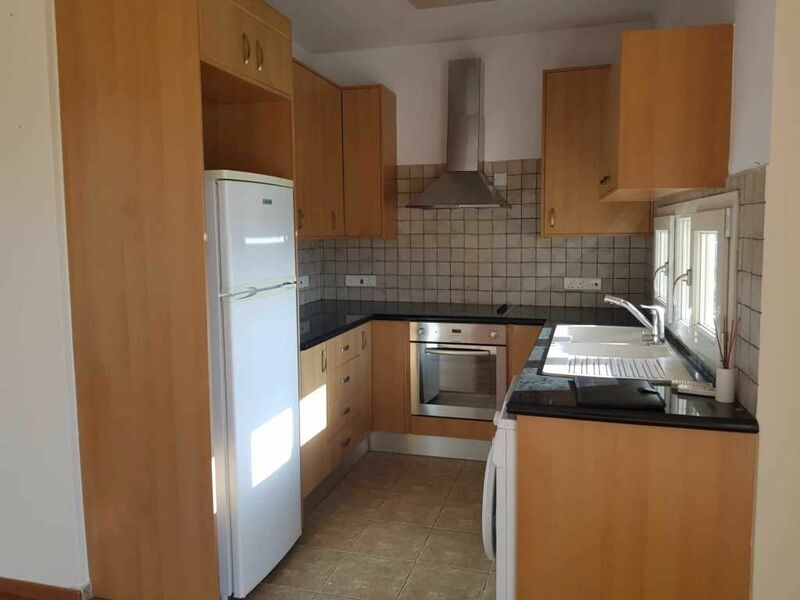 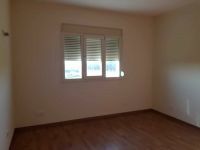 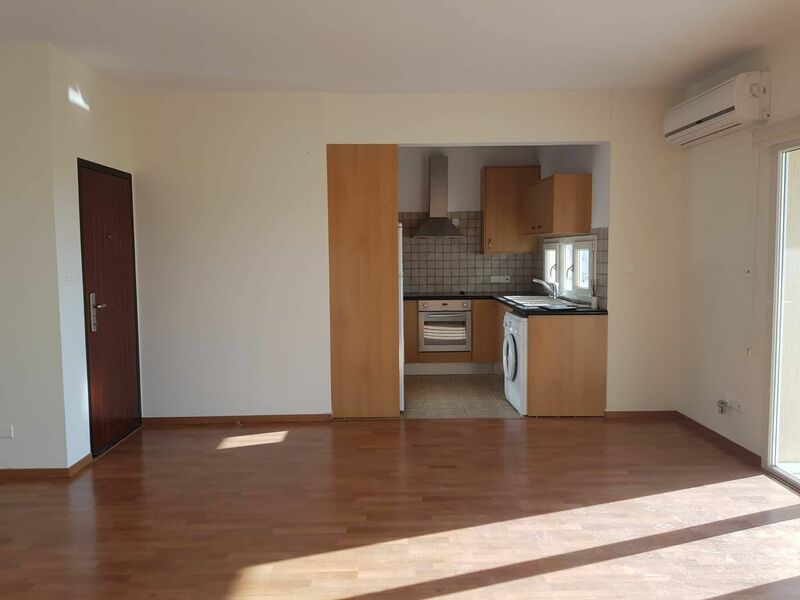 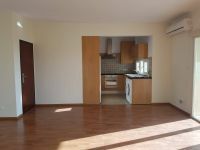 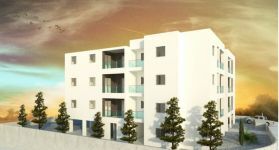 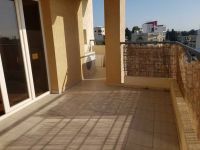 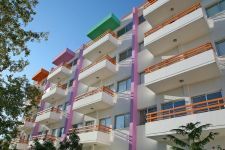 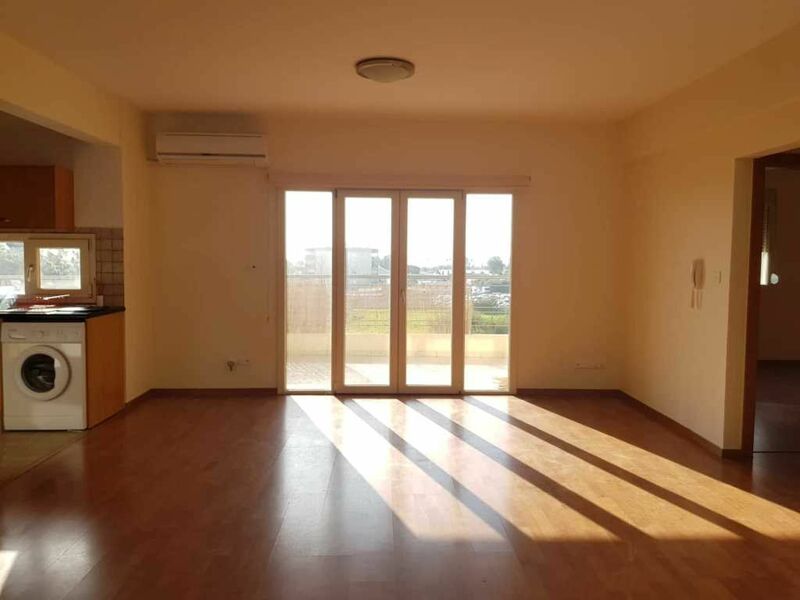 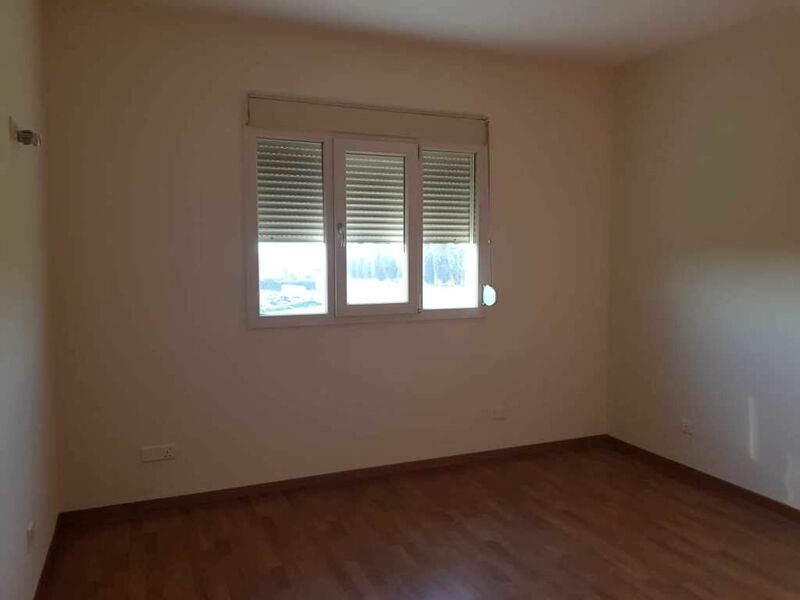 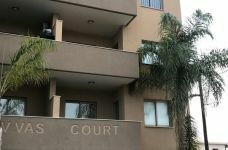 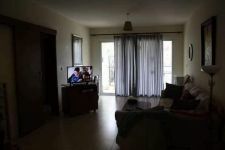 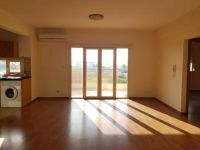 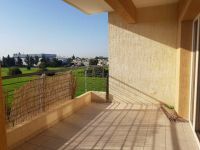 3rd floor Apartment on a building of 4 storeys for sale in Agios Antonis area, in Limassol. 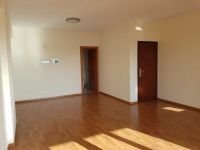 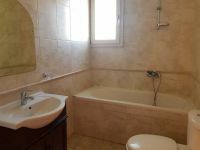 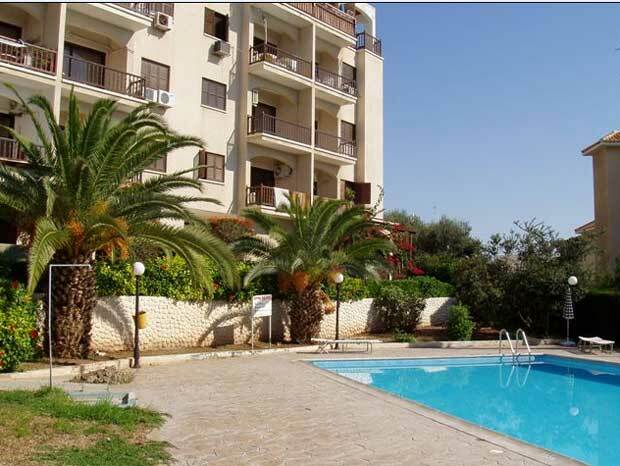 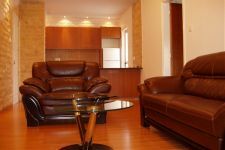 This apartment offers (2) two bedrooms, (2) two WCs and (1) one bathroom. 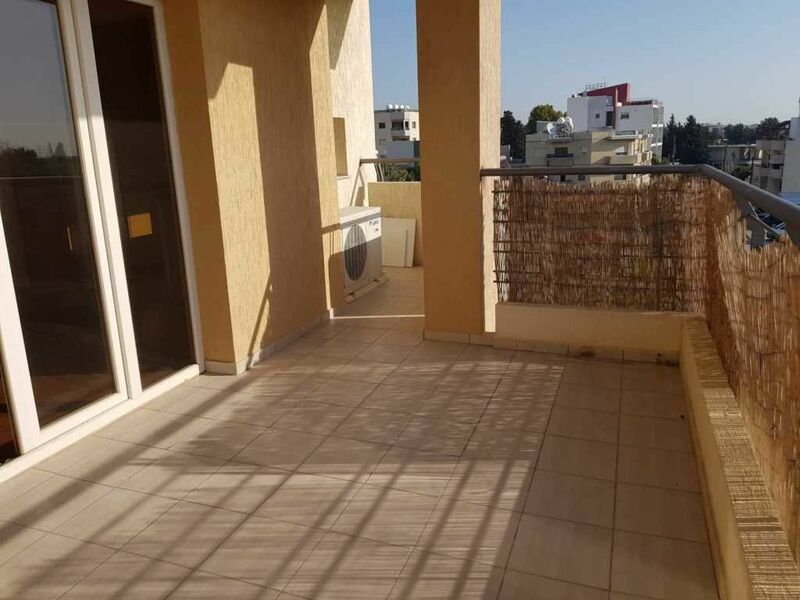 This apartment offers (2) two ACs units,offers covered veranda and covered parking space. 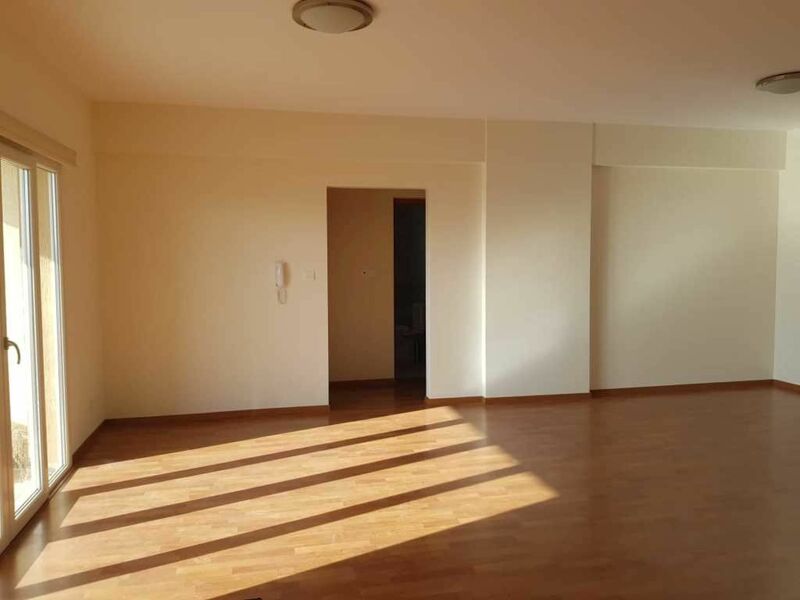 It has 80sqm covered area and 20sqm exterior area.The bedrooms in the living room are laminate parquet flooring .It is offered unfurnished.